The health benefits associated with taking vitamins are documented and well understood. Although some will claim that those who eat a balanced diet comprised of fruits and vegetables need not worry about vitamins, the truth of the matter is that very few people will receive enough nutrients on a daily basis. So, these compounds are a cost-effective and convenient means for an individual to receive all of the substances that the body needs to maintain a healthy lifestyle. With numerous respectable and trusted online portals such as Life Extension now available, obtaining these vitamins has indeed never been easier. It is important that we understand some of the key benefits that the compounds are able to provide. 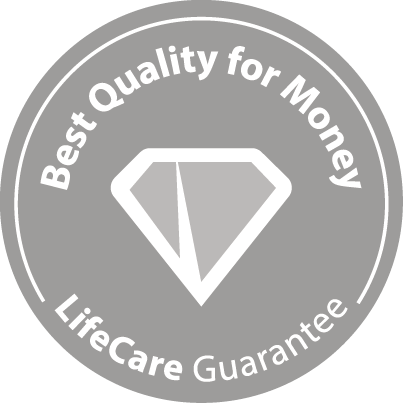 Life Extension’s science-based Vitamin formulas of the highest quality deliver ideal doses of essential vitamins. Dosing vitamins of the highest quality at this level goes way beyond protection against deficiencies. It optimizes energy levels, hormonal balance, cardiovascular wellness, bone strength, digestive ease, visual acuity, cognitive agility, emotional stability, and joint integrity.